The articles in the Portsmouth Herald carry get information and I encourage you to read them. The links are below. PLEASE COME TO SUPPORT SPINNEY CREEK! The way it is now. The way it could be soon. The story as provided to me for publication. 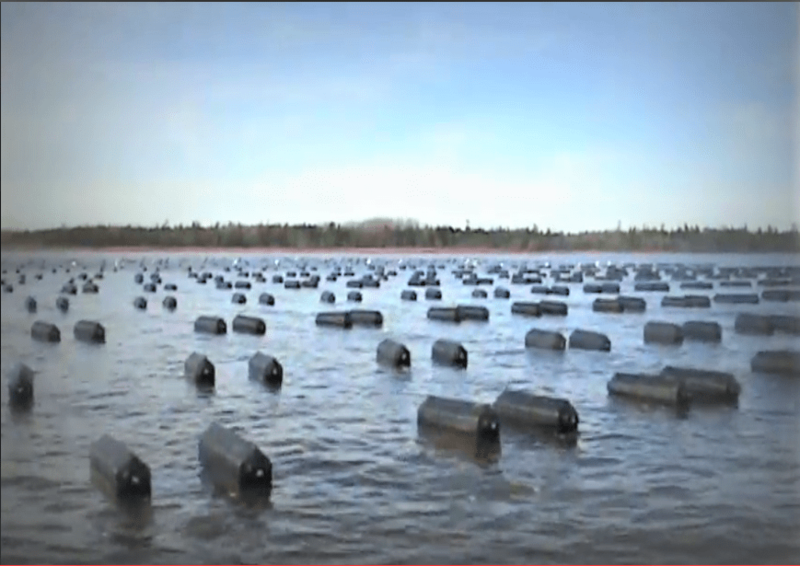 Along with many other residents in both Kittery and Eliot, we have grave concerns about plans by an Eliot-based shellfish company to over-commercialize Spinney Creek by substantially increasing their already robust shellfish farming operation. The proposal as submitted to the Maine DMR, is called an “experimental” lease. It calls for the installation on the Kittery side of the creek of 800 floating metal cages and over 1600 floatation devices. All of this will occupy an area greater than 3 football fields! Furthermore, three years from now when this lease period is over, the shellfish company will be eligible to apply for a standard commercial license, lasting as long as 20 years and occupying as much as 100 acres. the impact on navigation, recreation and safety within what is, for all intents and purposes, a land-locked, non-tidal, salt water pond. the overwhelming effect on the overall community including noise, odors and more commercial power boat activity. the transformation of a picturesque, serene environment to a commercial body of water. the destruction of our scenic vistas. the devaluation of our homes. the short and long-term impact on the delicate ecosystem. -Who empowered a private company to be in charge of Spinney Creek? -Does this present a conflict of interest? -Who are the stewards or caretakers of Spinney Creek? -Where is the system of checks and balances for this special body of water and its surrounding neighborhood? -What are the limits to aquaculture growth at this location? 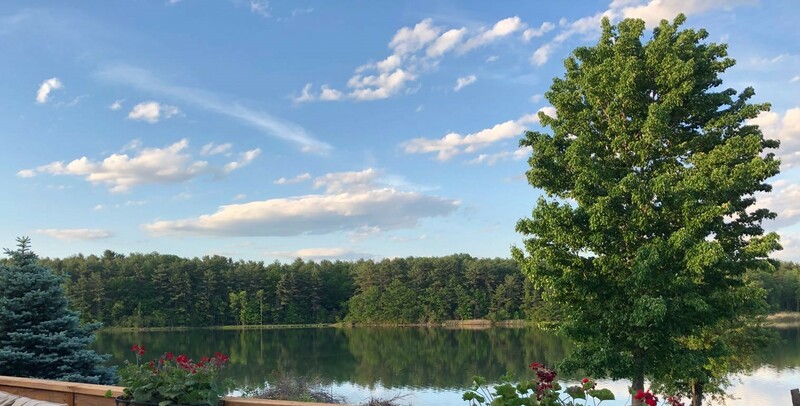 -Who is responsible, liable and accountable for issues that result from having a commercial business intentionally or unintentionally harm the creek, as well as the humans who live and recreate on or in this body of water? controls the opening and closing of the tidal gate. they seed the creek bed. they rake and harvest the bed. they prevent anyone from taking a single shellfish from the water. they have farmed the surface of the creek with 180 metal cages for the past 4 years on the Eliot/Kittery line. they purchase and process the shellfish of other companies. they produce discharge into the Creek through their depuration process. they want to unreasonably expand into the forseeable future while affecting over 50 homeowners. Who oversees this exploitation of Spinney Creek and who is looking out for the residents of these two towns? A hearing, moderated by the DMR will be held a week from Wednesday, September 19th at 6:00 PM at the main Kittery Library. The outcome of this hearing will determine the decision to either approve or reject this imposing, three year lease. 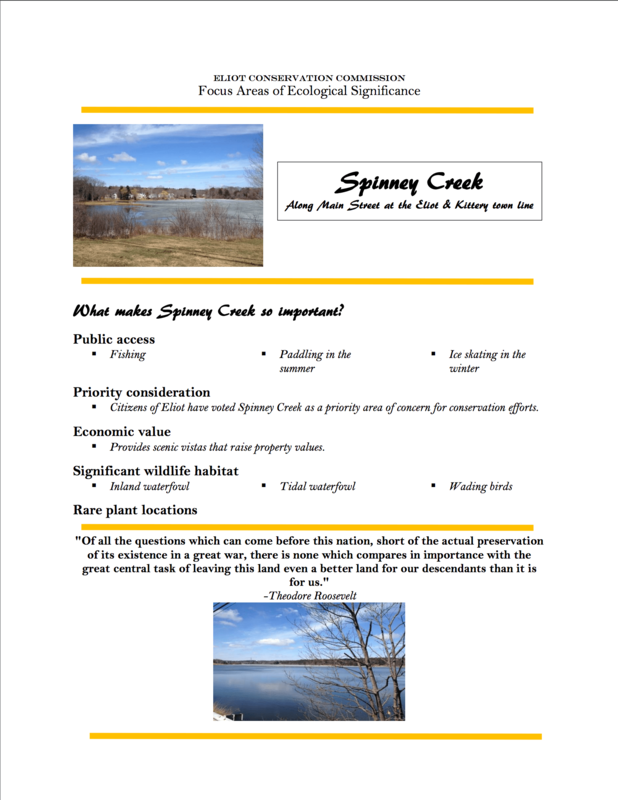 It’s critical that we “Save Spinney Creek!”. What it could look like is pictured below. This picture is from another area and is shown only to represent the look of many traps. OURKITTERY does not take a position on this issue but since it is for the people by the people, it is posted to keep you, the citizen informed. Since I pay for the site, I will decide if it is a benefit to the community to post and I have concluded it is important for the public to know what is going on. This entry was posted in General Town News on September 18, 2018 by Chuck Denault.